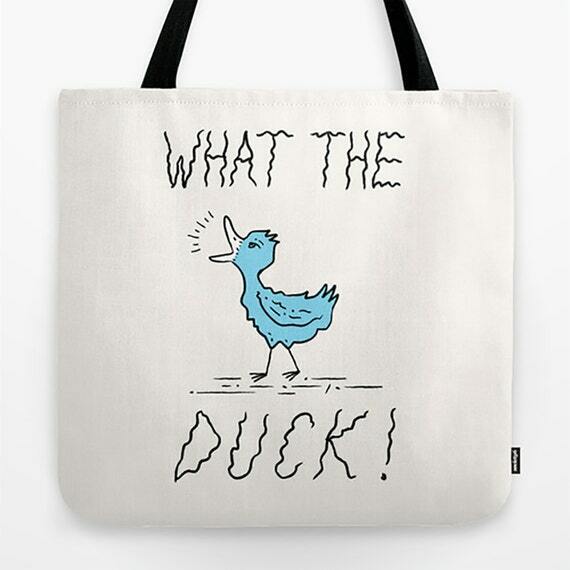 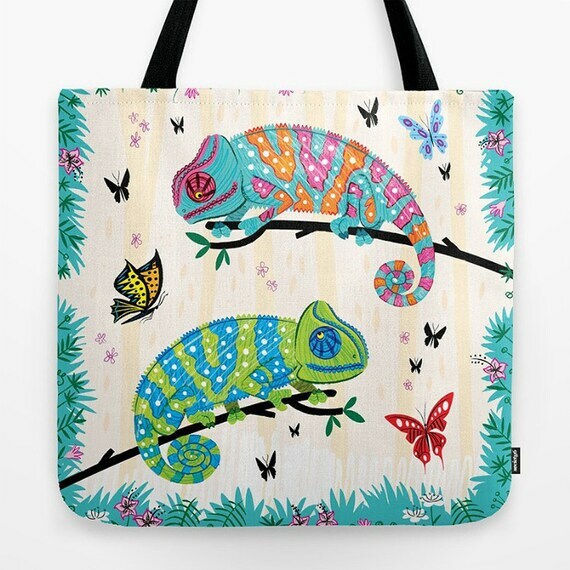 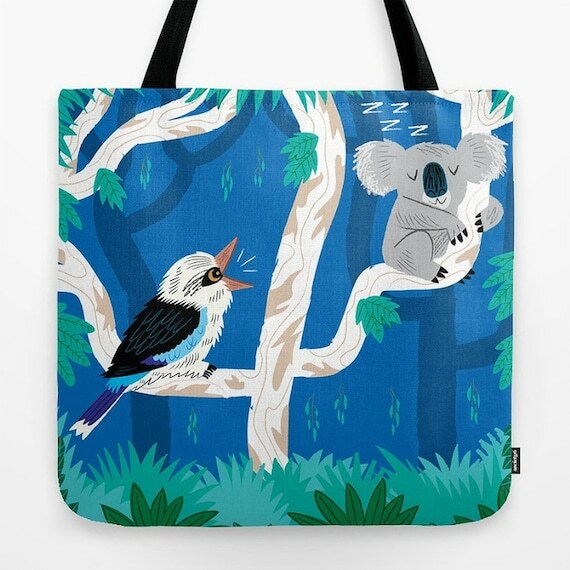 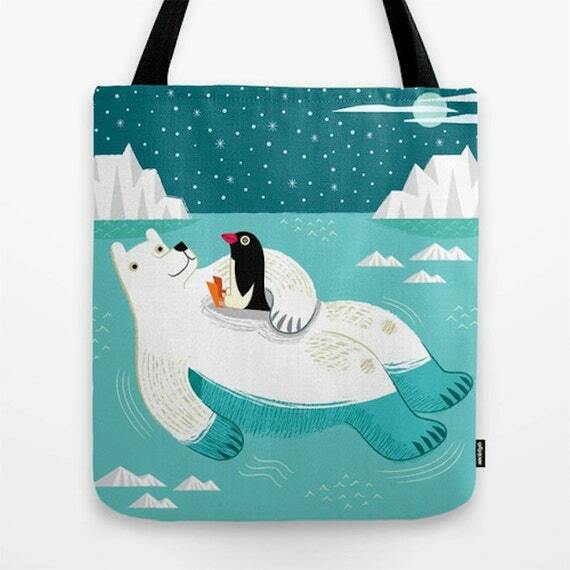 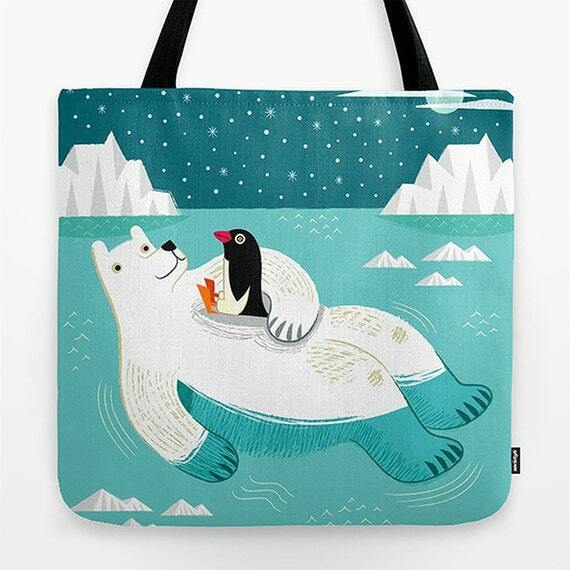 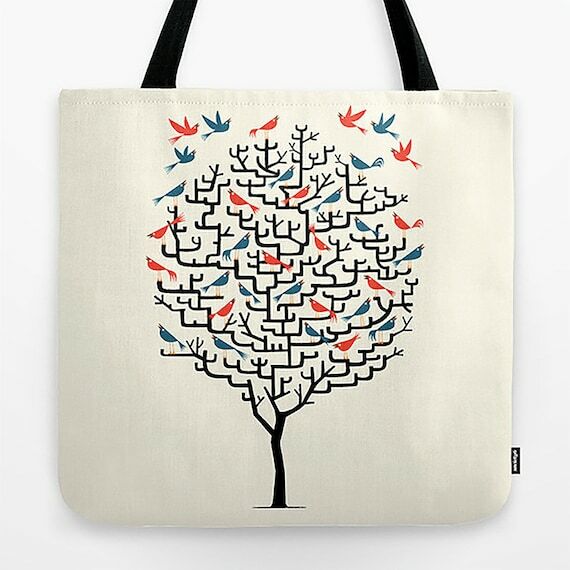 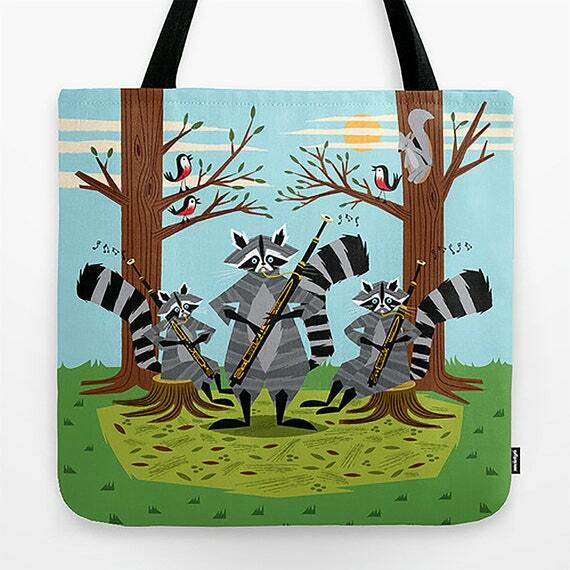 $28.00 Out On a Lark - Tote Bag - Book Bag - Record bag - 18" x 18" $28.00 The Koala and the Kookaburra - Children's Tote Bag - Book Bag - Record bag - cute animal /nature / wildlife - art bag - 18" x 18" $28.00 Seeing Spots - Childrens Tote Bag - Book Bag - Record bag - Chameleons and Butterflies - animal /nature / wildlife - art bag - 18" x 18" $28.00 Raccoons Playing Bassoons - 18" x 18" - illustrated Tote Bag - iOTA iLLUSTRATiON $26.00 Hitching A Ride - Polar Bear and Penguin Tote Bag / Book Bag - 16" x 16" $45.00 Pirate Kitty - Laundry Bag - Clothing Bag - 28" x 36" by Oliver Lake - iOTA iLLUSTRATiON $45.00 It's Laundry Day! 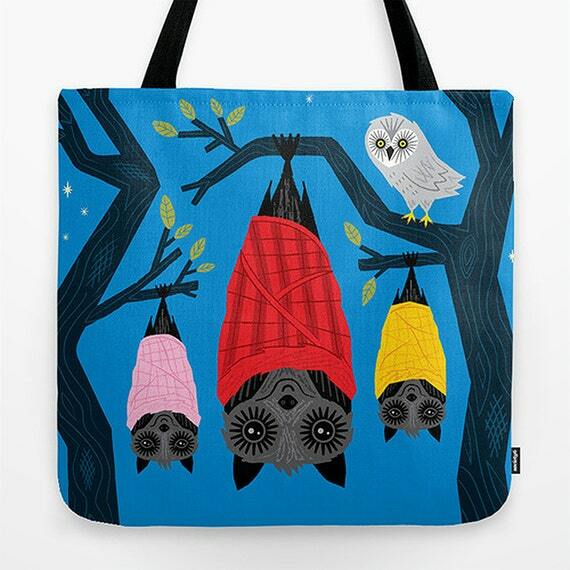 - Laundry Bag - Clothing Bag - 28" x 36" by Oliver Lake - iOTA iLLUSTRATiON $28.00 Hitching A Ride - Light Blue - Cute Childrens Tote Bag - Book Bag - 18" x 18" $28.00 Bats in Blankets - Dark Blue - Childrens Tote Bag - Book Bag - Record bag - 18" x 18" $28.00 The Cat's Whiskers - light green - illustrated Tote Bag (18" x 18") by Oliver Lake - iOTA iLLUSTRATiON $28.00 Tortoise Wax - Turtle / Vinyl - Black and White - Modern / Retro - Record bag - Tote Bag - Book Bag - 18" x 18" $28.00 Plant Lyfe - Tote Bag - Book Bag - Record bag - 18" x 18" $28.00 WHAT THE DUCK! 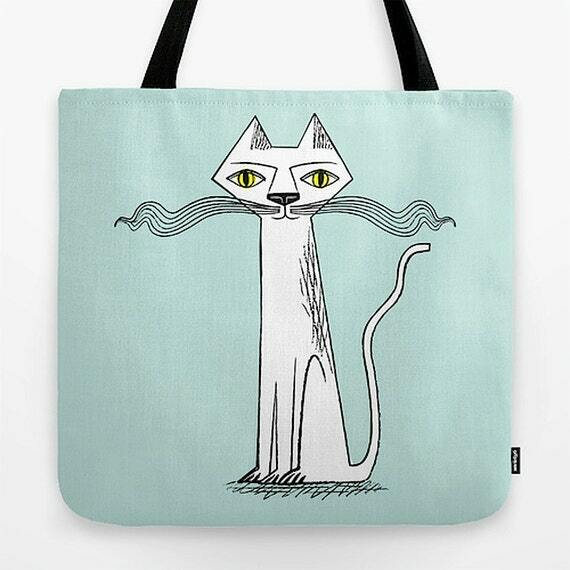 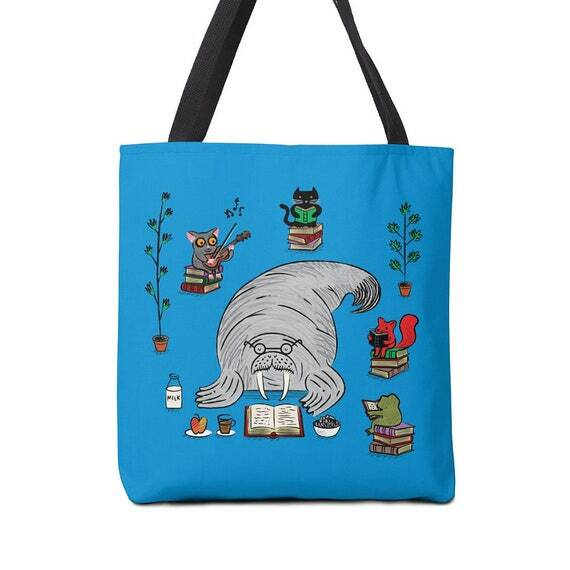 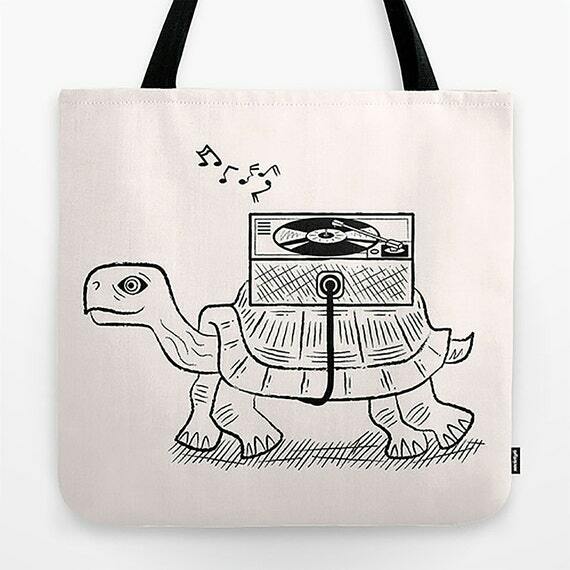 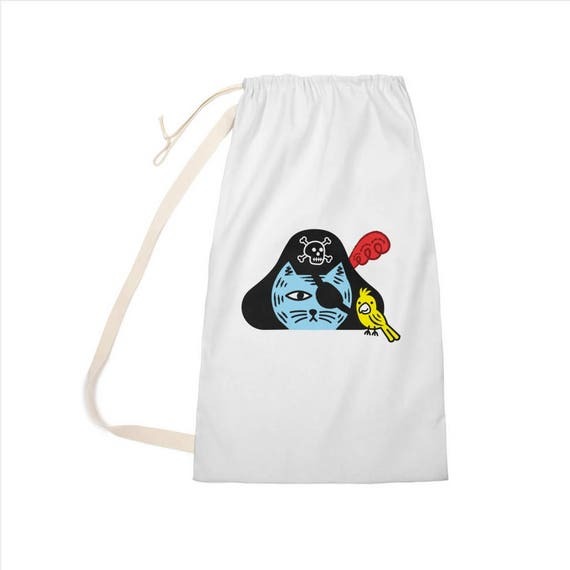 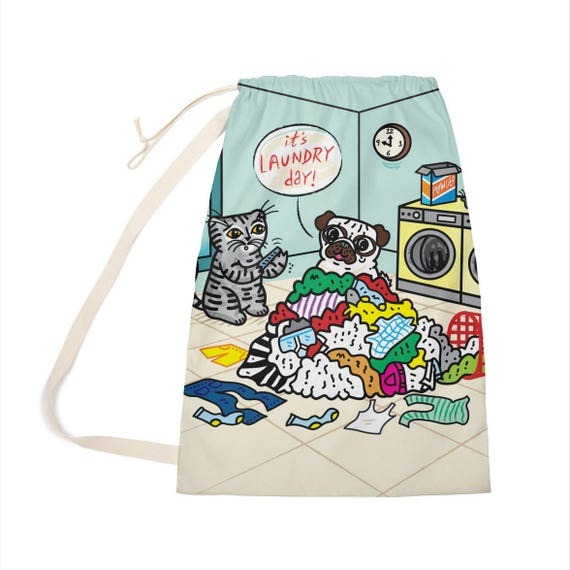 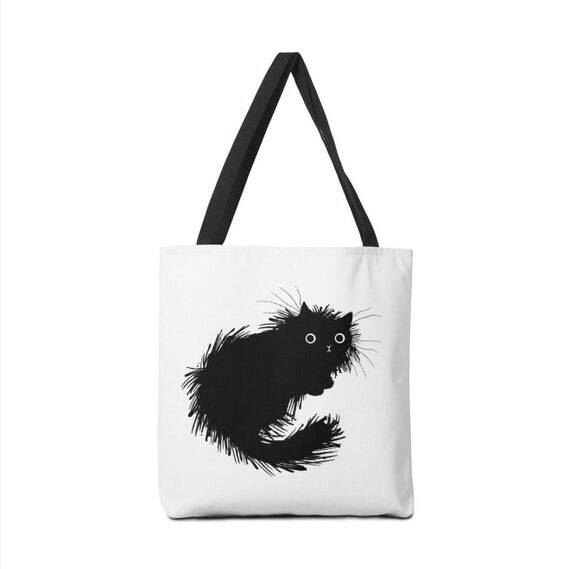 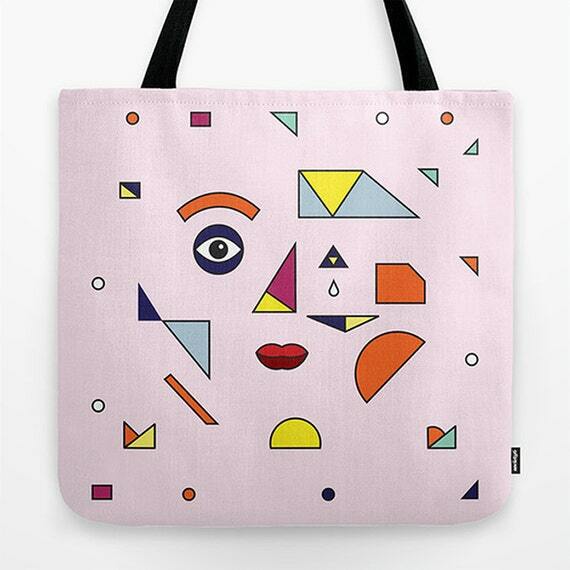 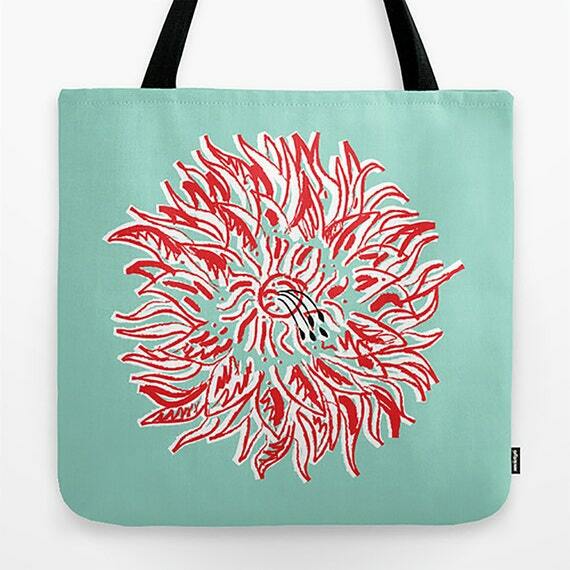 - Tote Bag - Book Bag - Record bag - 18" x 18" by Oliver Lake iOTA iLLUSTRATiON $24.00 Quiet Time - Walrus Tote Bag - Book Bag - Record bag - 13" x 13" - 16" x 16" - 18" x 18" $25.00 Moggy (No.2) - black and white cat - Tote Bag - Book Bag - (13" x 13") - (16" x 16") - (18" x 18") $28.00 FACE MODERN (No.2) - Pink - Girl's / Woman's - Tote Bag / Book Bag / Record Bag - 18" x 18"